Tiberius Coin aims to provide investors with the opportunity to invest in a token backed by metals that are vital to production in emerging tech markets. The TCX token has the ability to provide investors with stability in a volatile market. The metals backing the TCX token are essential to production in emerging industries, which could increase their value over time. Tiberius Coin is not significantly different from other projects with tokens backed by natural resources. The TCX token can only be used for holding. How to invest: For information on how to participate in the Tiberius Coin token sale, visit the website. Eligibility: There are no restrictions for this project. Tiberius Coin hopes to address issues in the altcoin market regarding volatility, diversification, and liquidity. The project intends to bring value to the market by using the metal market as a medium for exchanging Tiberius Coin for fiat to reduce price volatility and increase the liquidity of the token. This project will have to compete with other ICOs like Gigzi that intend to hedge the value of their tokens on natural resources or metals. Tiberius Coin signifies ownership of technology, electric vehicle, and stability metals that are all essential for the creation of new technologies that are estimated to create $32 trillion USD economic growth. Tiberius coin will be backed by metals that are being used in emerging industries. This could mean that there will likely be an increasing demand for the metals that are backing TCX. 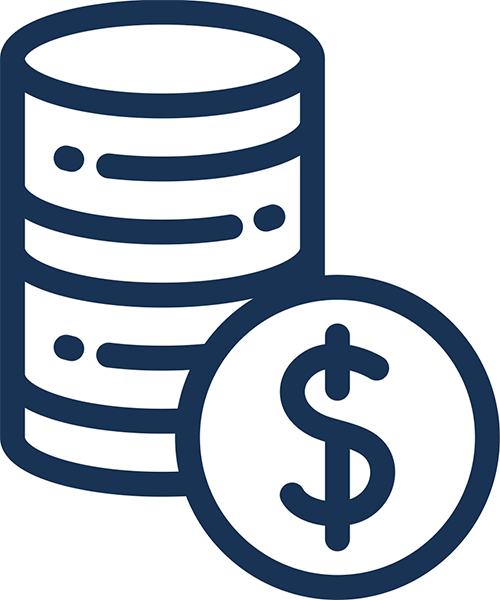 The project as a whole does not have any features that give it a distinct advantage over other projects that have tokens backed by tangible resources. Team members have prior experience in finance and asset management. CEO Giuseppe Rapallo has been with Tiberius Group for over 10 years as a managing director and portfolio manager. Additionally, the project’s commodity advisor Christoph Eibl has over two decades of experience trading commodities with Dresdner Kleinwort and Tiberius Group. Project advisors also have a strong financial background. Advisor Daniel Haudenschild has over 20 years of experience in financial services, and advisor Eugen Weinberg is a former commodity analyst for Commerzbank. TCX’s primary use case is holding, but it can also be used by metal consumers. The TCX token’s price will be dependant on the token’s intrinsic value and the market premium. The intrinsic value is the value of the metals backing each token, and the market premium is the difference between the market price of TCX and the intrinsic value. Because Tiberius Coin is backed by various metals, it will essentially have a price floor because an undervalued TCX token allows for arbitrage. This project is not very difficult to understand and has the potential to be appealing to investors if it is marketed correctly, although the project may struggle to distinguish itself from similar projects. 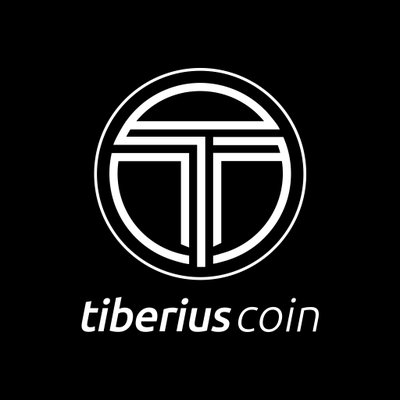 Tiberius Coin does not have much buzz around the project. The project has around 4000 followers on Twitter, over 12000 followers on Facebook, and over 12000 members in the Telegram group chat.